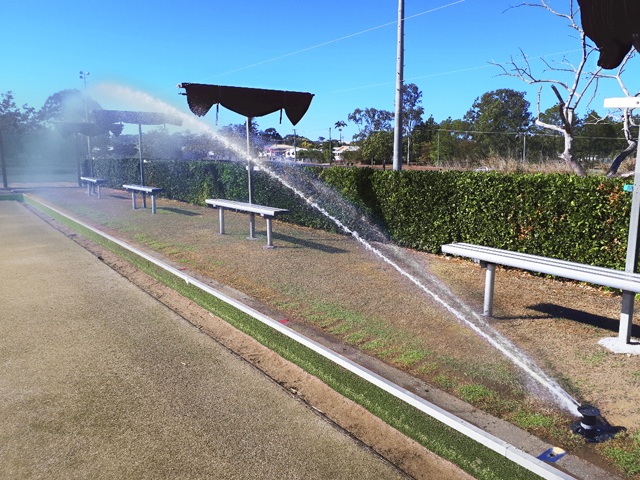 With a range of options to choose from, how do you know which sprinkler system will work best for your sports surface? 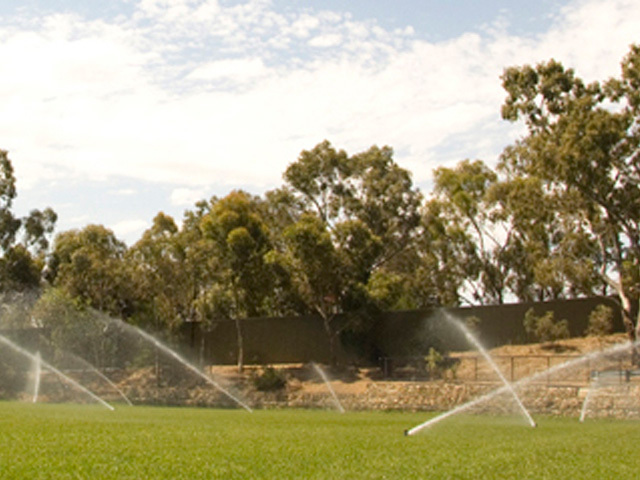 Experts in irrigation, Toro helps you find the right solution for your field. No two sports fields are the same. 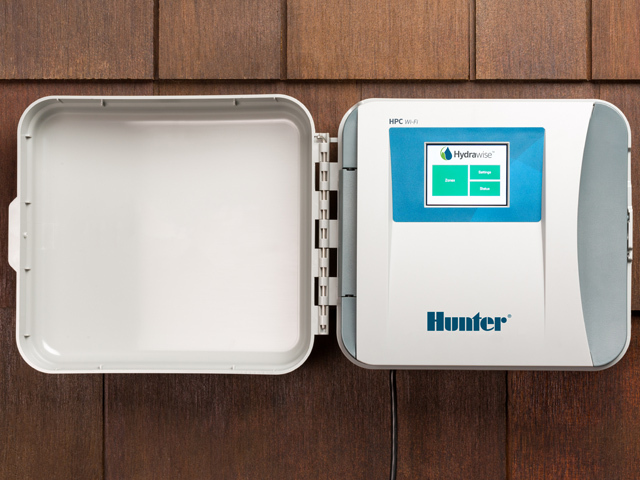 With a growing number of choices in natural and synthetic turfs, differences in weather conditions and varying levels of usage, there are few default answers when it comes to selecting the best sprinklers for your field. 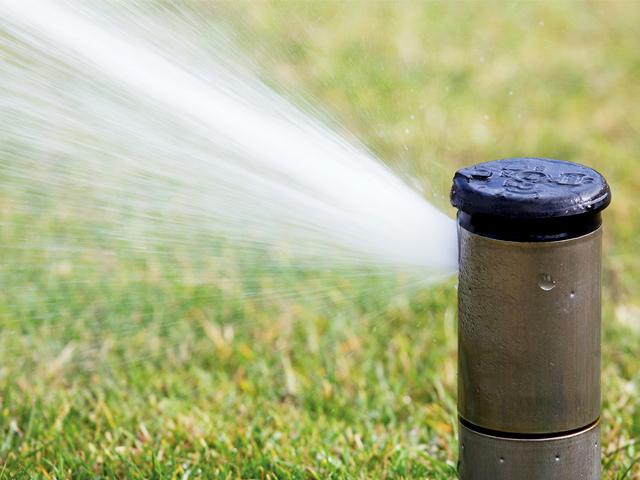 For fields that require water to be applied over a long distance in a short time frame - think soccer, polo and hockey - long radius sprinklers can get more water to the turf in shorter amounts of time. 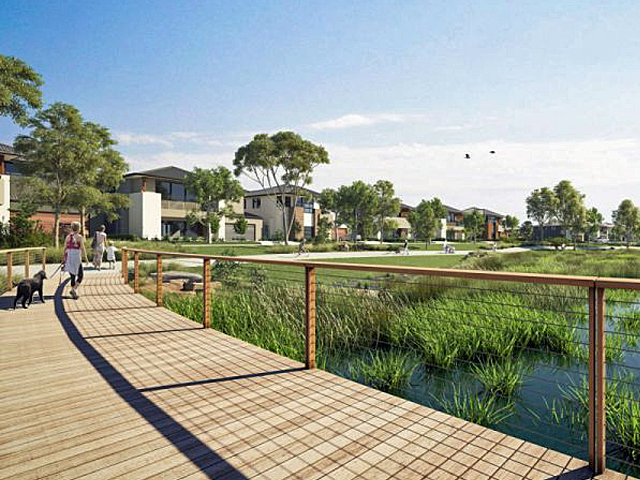 At its peak, the Perrot VP3 sprinkler is capable of reaching a throw of 54m and applying 1136 litres of water per minute. 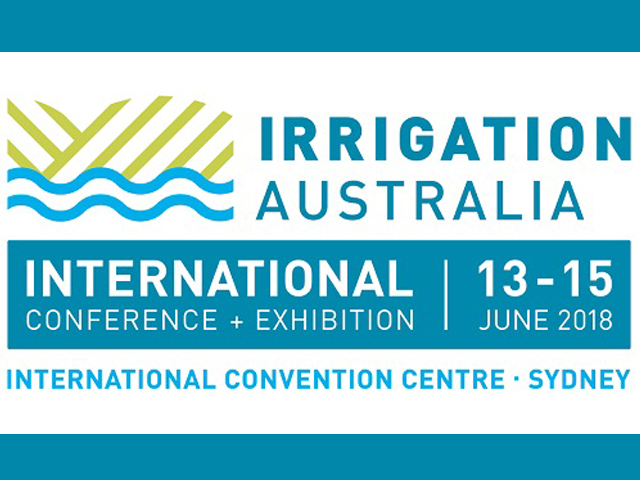 It is also the only long-range sprinkler approved by the International Hockey Federation. The Toro T7 Series Rotor offers a range of options for flexibility. 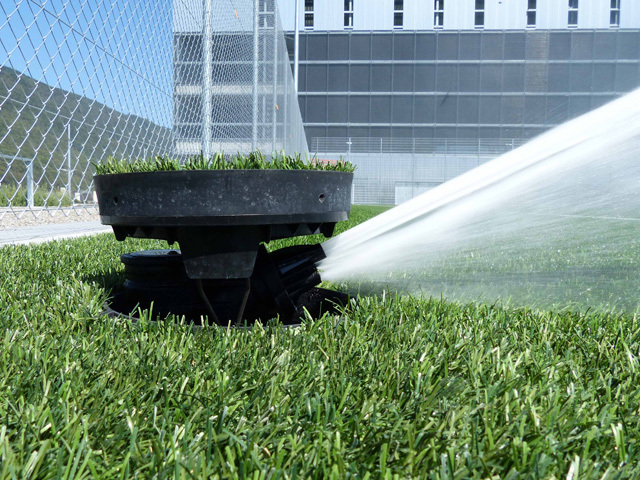 Natural turf fields requiring a smaller irrigation footprint, such as football and rugby, are best serviced by mid-range rotors that throw between 9.1 and 19.8m. Rotors are fairly straightforward to install and service, yet provide flexibility in design given their nozzle options, range of capabilities and choice in models. 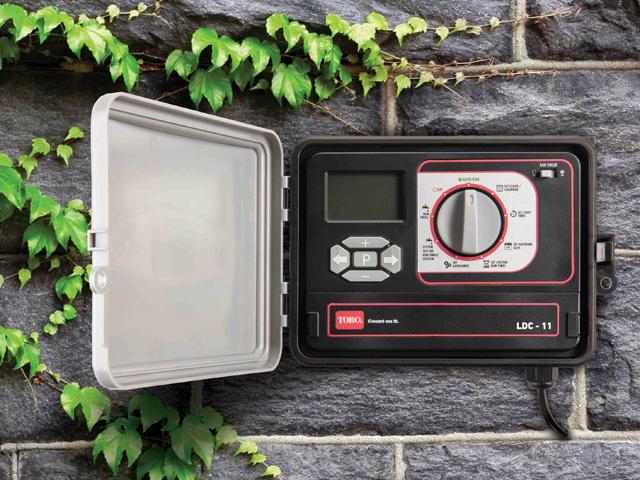 The ideal choice for your field comes down to water supply, head spacing and water windows. The Toro T7 Series Rotor offers a range of choices in configurations and applications. 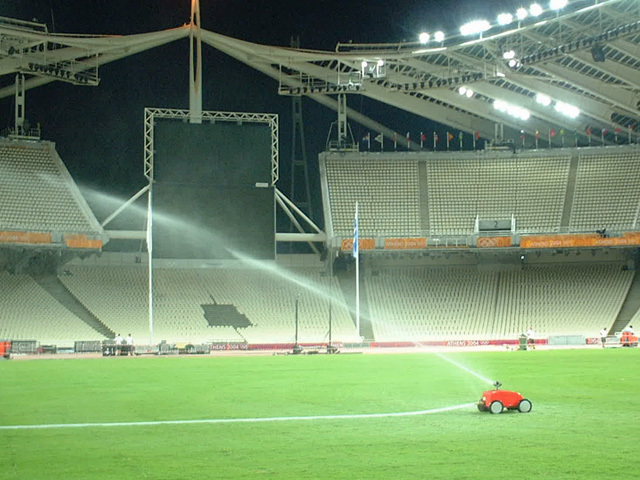 Available with a plastic or stainless-steel riser and nozzle sizes between 7.6 and 113.6L per minute, there are few sports field design variables that can’t be met. The Perrot RollcarT is a viable option when underground won't work. An underground irrigation setup isn’t always possible for smaller community based or school sports fields. The Perrot RollcarT provides these sports fields with a viable, simple to use irrigation option to maintain a playable condition for the field’s turf. Very simply, one end of the tow wire is fixed to one end of the field, and the water-powered winch pulls the RollcarT forward along the wire watering as it goes. Once the cart has reached the end of the wire, it automatically stops and shuts off the water flow. Where sports field irrigation is concerned, the best choice comes down to maintaining healthy turf conditioned to meet the demands of your players. With Toro’s extensive range of sprinklers and rotors, which now includes the Perrot VP3 and RollcarT, you’ll be sure to find an option to suit any field. 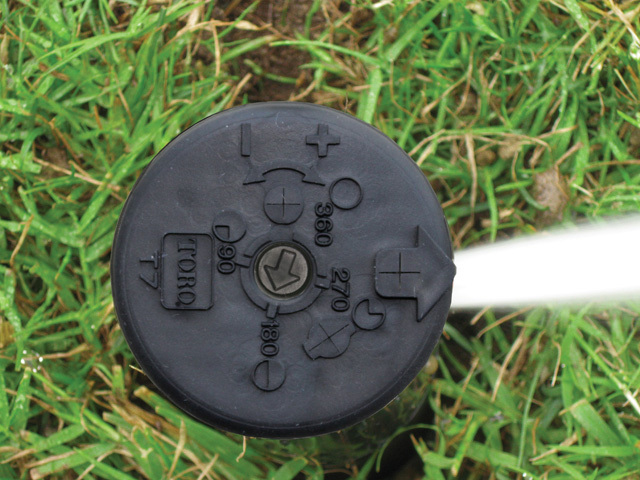 To find out which sprinkler system can keep your sports field in top playable condition visit the Toro website.